The smell and look of the food is sometimes deceiving, which is why expiration dates are stamped on the food packaging. From cheeses to jarred goods, it is always best to throw away these staples once they hit their expiration dates, unless you aim to call in sick at work. Harder varieties of cheese like gouda and cheddar have longer shelf life, because mold and bacteria cannot easily permeate them, allowing you to store them in the fridge for up to six months. 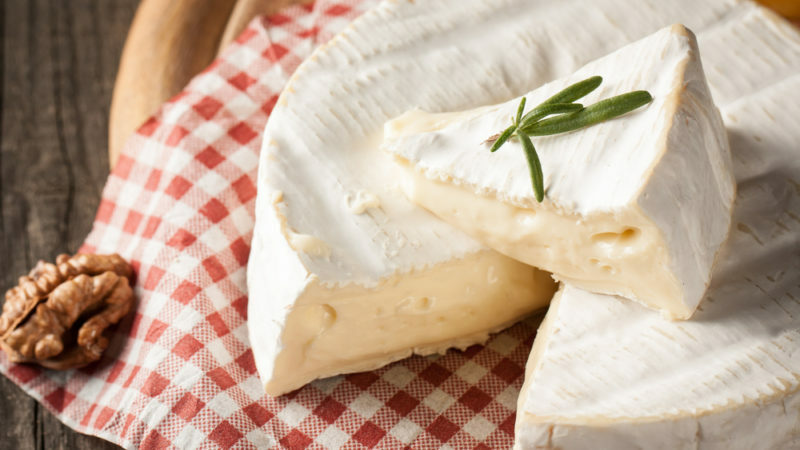 However, soft cheeses like cream cheese, goat cheese and ricotta are susceptible to bacteria and should be tossed right away at first sign of spoilage or once they have reached their expiration date. As a good rule of thumb, soft cheeses should only be stored for a week inside your fridge. 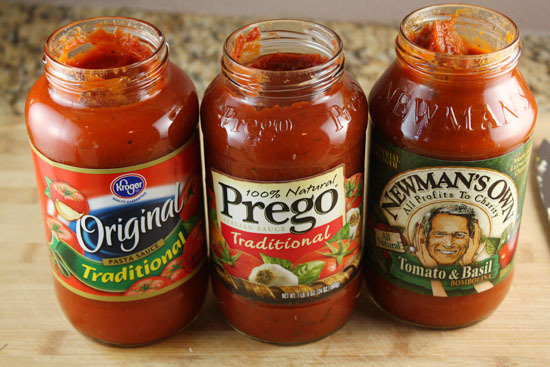 Spreads and sauced in jars may look like well preserved, but just because they are stored in air-tight jars, kept inside the fridge doesn’t mean they are untouchable by harmful bacteria. Bacteria can contaminate and multiply the moment you open your jarred goods. For example, when making sandwiches, you dip your knife into the jar, spread it onto the bread and dip it in again to get more. By doing so, you are contaminating the food inside the jar, adding more and more bacteria each time you dip back in. A sign when you need to throw away your jarred spread? If you see discoloration or water floating on top. Those delicate slices of turkey and ham should only last no more than five days after buying them or cracking open its air-tight packaging, so make sure to only get enough you can finish for that period. Raw or half-cooked meat is susceptible to listeria—a bacteria that can thrive even in extremely cold environment like your fridge. So, even if you store those meat slices in the refrigerator, you cannot guarantee that it’s completely protected from disease-causing bacteria. 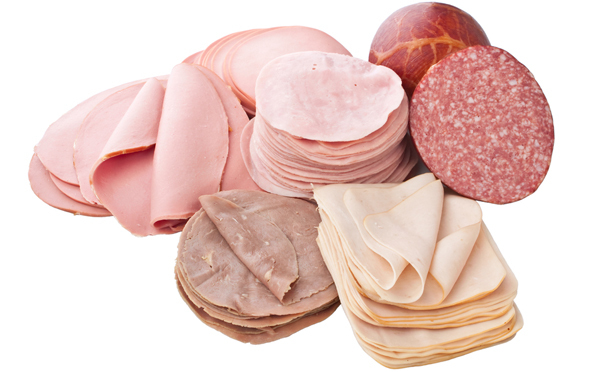 Once the deli meat feels slimy or smells funky, it’s a sign to toss them away. Freshly pressed juices may be the secret to healthy digestion, but it will surely give an opposite effect when consumed past its expiration date. Unlike processed juices you often find in supermarkets, these raw juiced did not undergo pasteurization, making them prone to contamination. Only make yourself a few bottles you can finish in the next three days. Sure, it is wasteful to throw away food, but getting ill is far more of a hassle and much more expensive than throwing away, say, a jarred condiment. If you have these foods in your cupboard and fridge, check to see if they are still safe to consume or they are past their ‘best before’ dates.